As part of Haslemere Museum’s innovative dementia project, they are now offering friendly, free one-hour sessions for people affected by dementia and their carers. The Memory Museum sessions will be held in an accessible yet quiet space at the Museum. The Museum’s collections have a rich array of artefacts and images, that can be handled and viewed as a stimulus to memory, recollection or engagement. During the hour-long sessions, objects both familiar and more mysterious, will be passed round for visitors to handle and talk about, or merely engage with depending on each individual’s interest or ability. The Museum welcomes people with a wide range of diagnoses and stages of dementia. 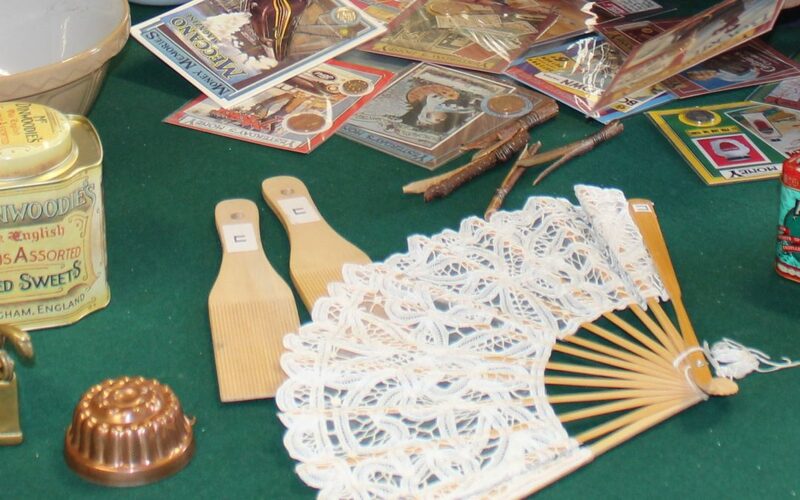 The Memory Museum sessions will run on Thursday 25 October and Thursday 20 December from 11am-12noon. Places are limited, so booking in advance is essential. 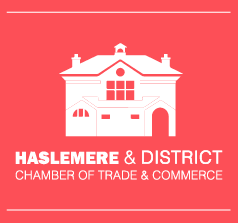 To book, please contact our Education Officer, Kay Topping on 01428 642112 or email education@haslemeremuseum.co.uk.